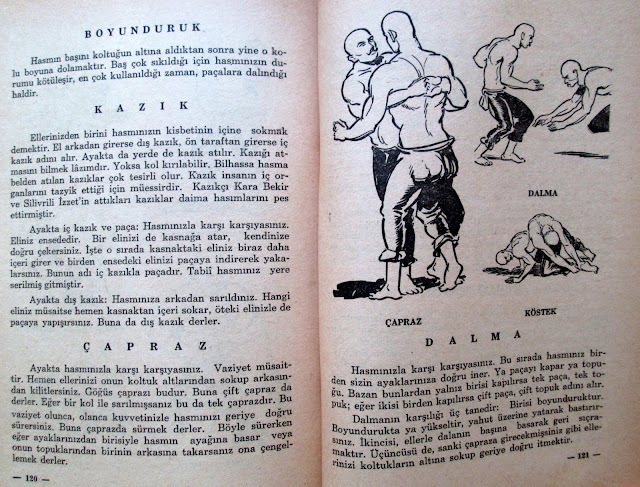 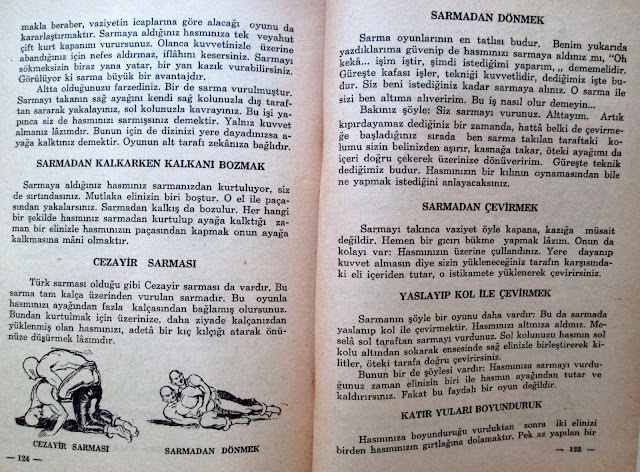 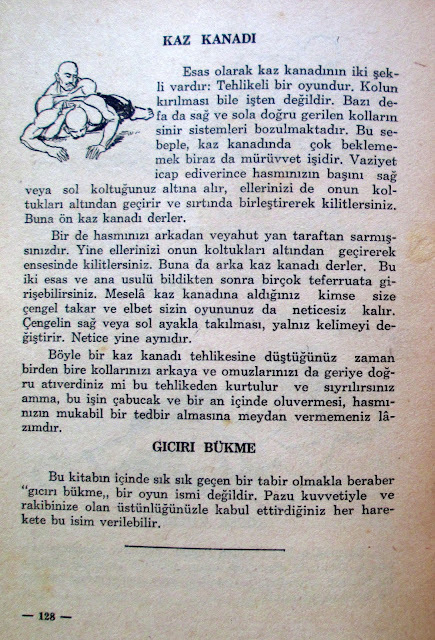 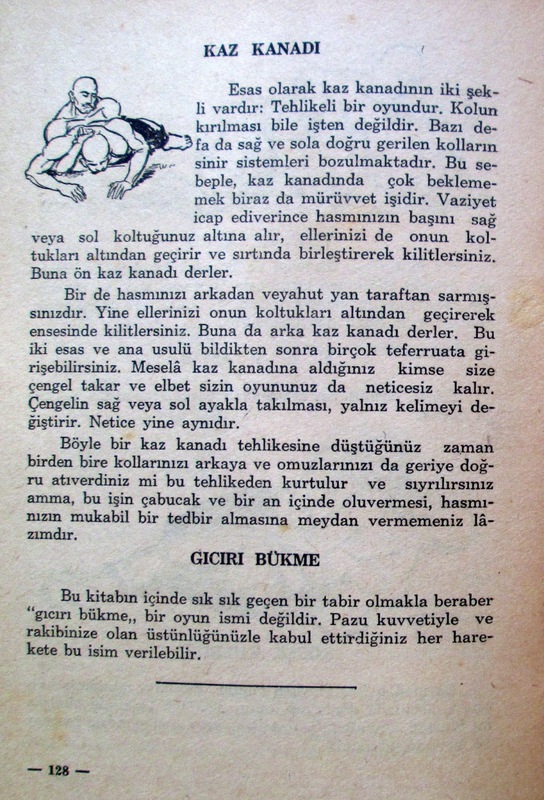 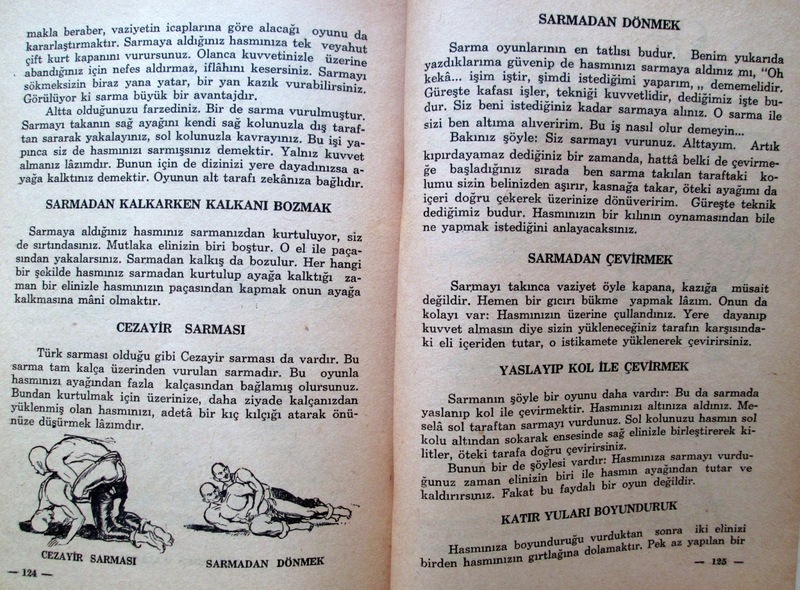 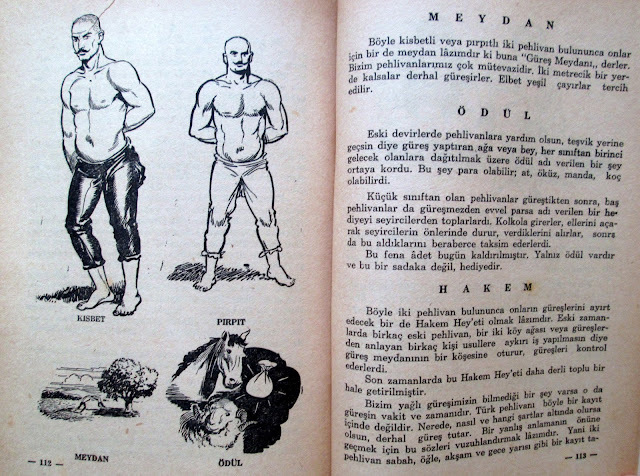 More as a public service than an act of scholarship, we are publishing an excerpt on the basic principles of oil wrestling from Celal Bulut Arıbal's 1955 "Adalı Halil Pehlivan" (Hürriyet Gazetesi Neşriyatı, Yedigün Matbaası. Sadly time constraints prevent us from offering a proper biography of Adalı Halil, but suffice it to say he was a formidable wrestler with more than ample qualifications to advise beginners on the subject. 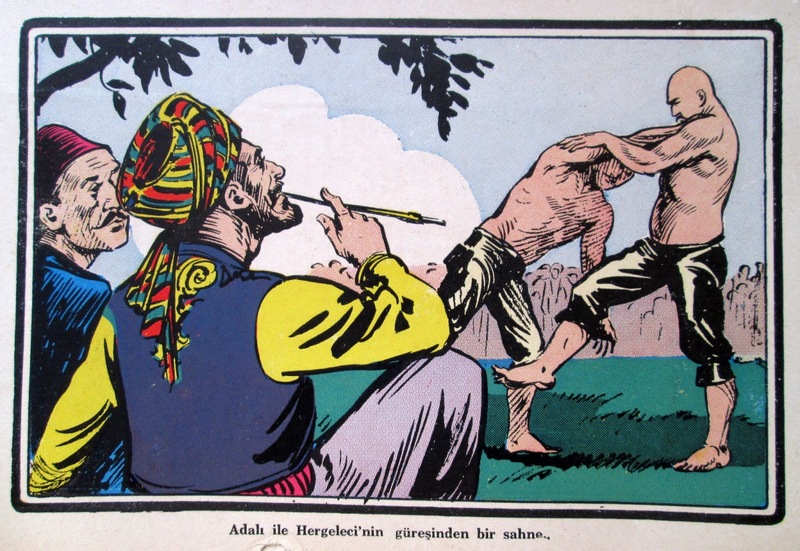 With the oil wrestling community still in shock over the recent doping scandal, it seems an ideal time to look back on a purer, more heroic era in the sport's history. 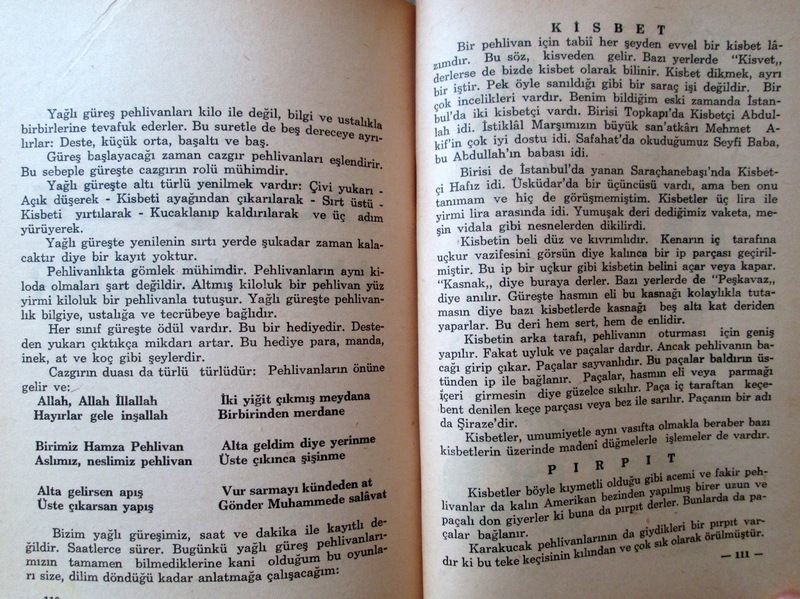 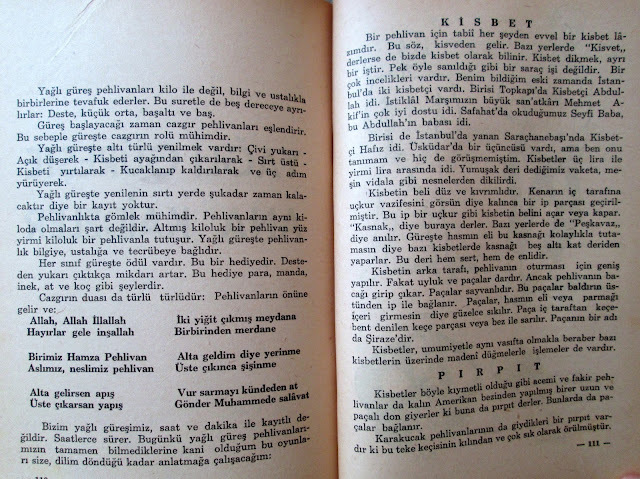 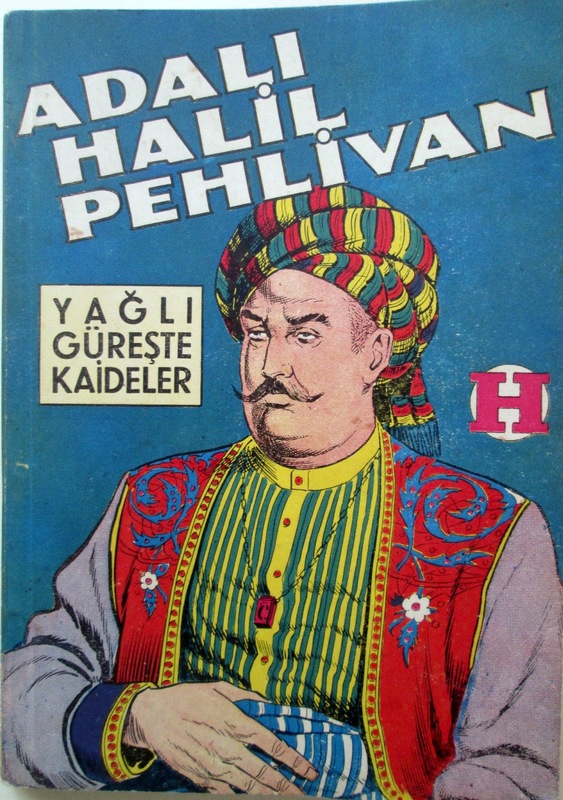 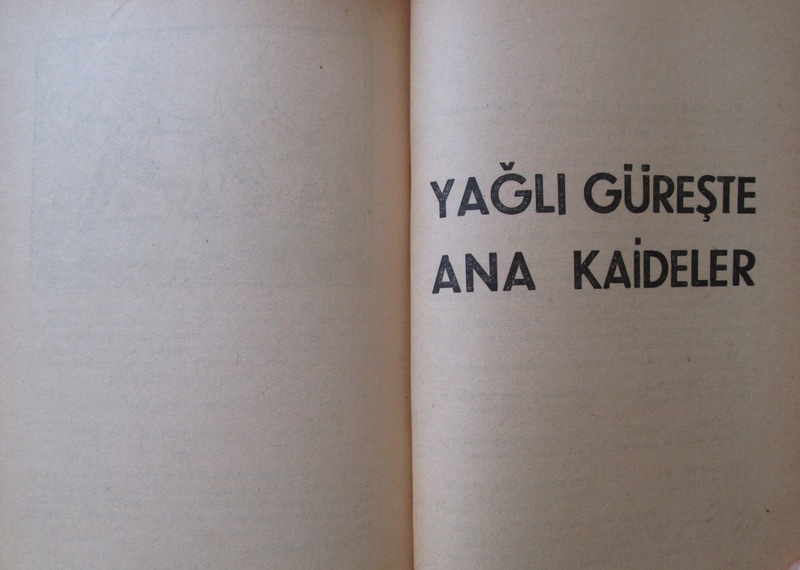 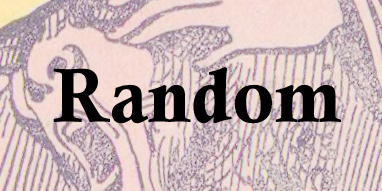 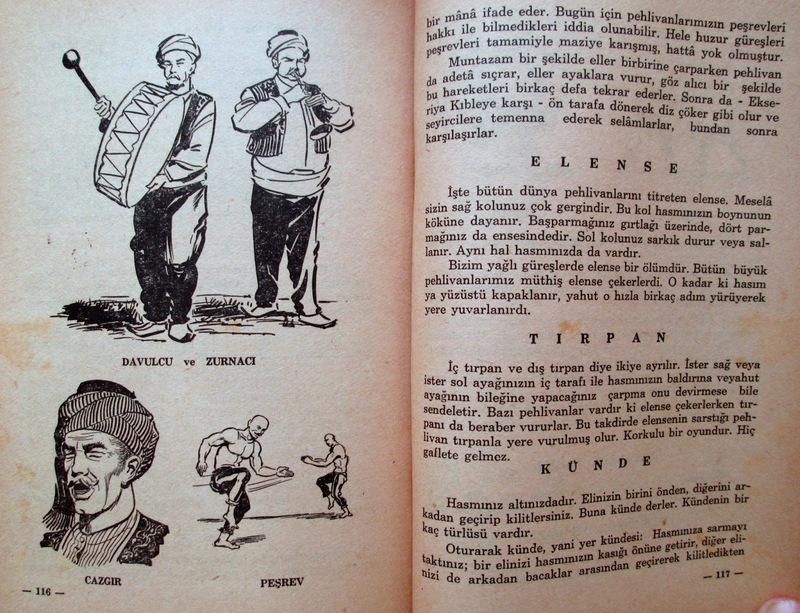 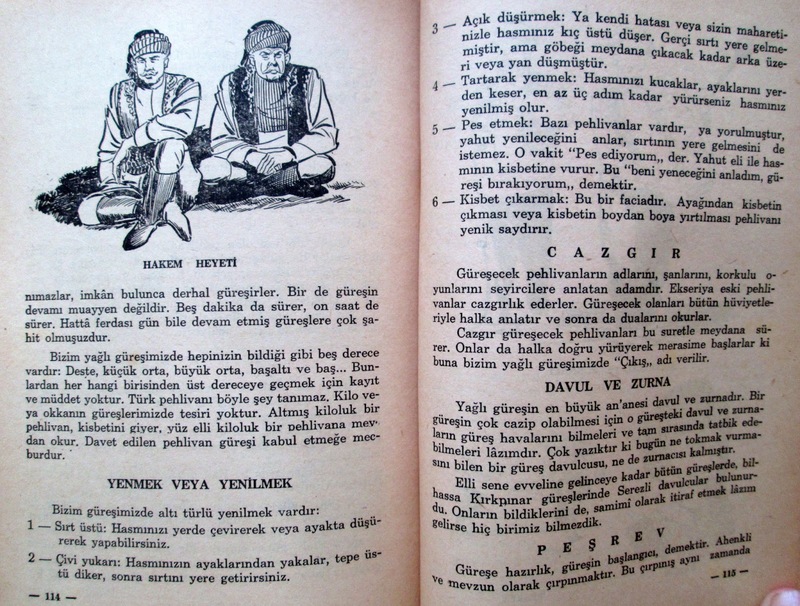 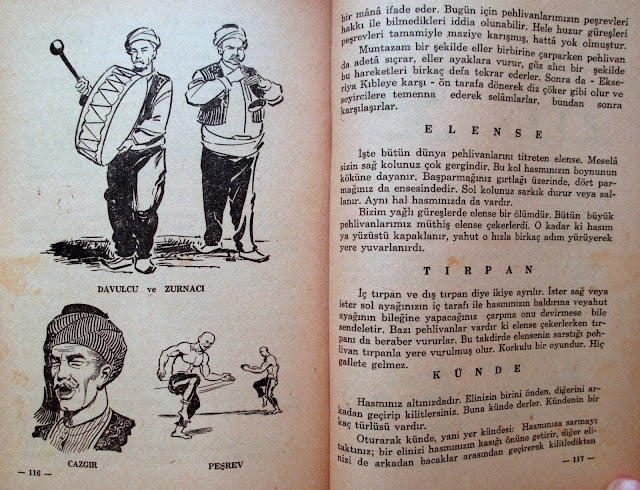 As this book relates, Halil's fame was not confined to the Kırkpınar Meydanı. 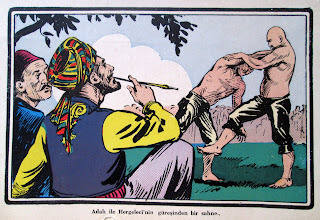 He even traveled to America at one point, though he never even learned the names of all the people he wrestled and defeated there. 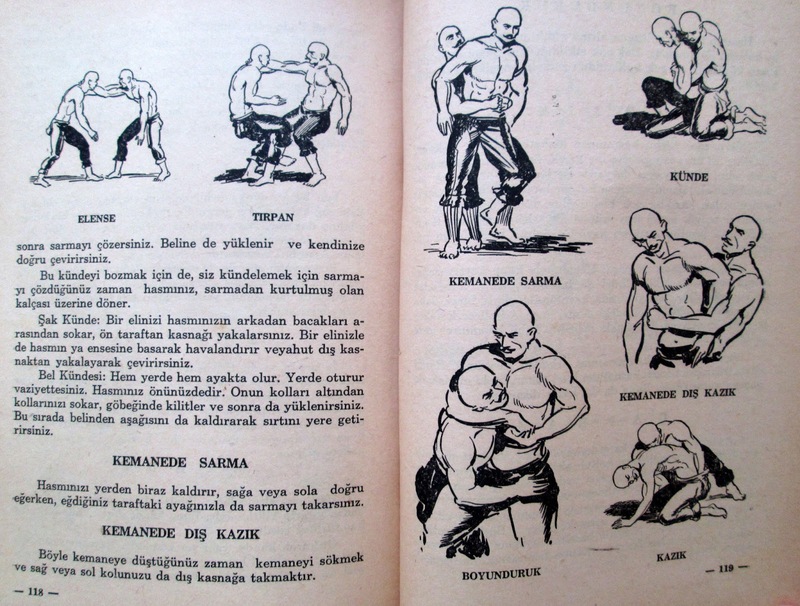 In Chicago, though, "the Turkish lion" was nearly lynched by an angry mob when the force of his hold caused an opponent to pass out in the ring. We also regret not being able to offer a translation of the text of the instructional manual accompanying Halil's biography, but we hope the pictures at least will be of some value to English speakers. After all, as the manual explains, "oil wrestlers match each other with knowledge and skill, not mere weight..."